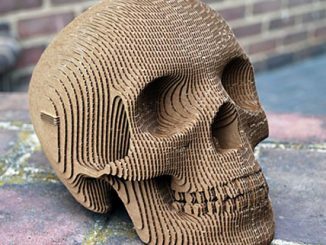 Are you into Skulls? 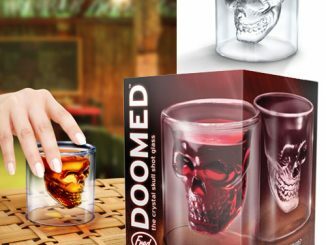 Do you need an ice bucket to complement your Doomed Crystal Skull Shot Glasses and Skull Pint Glasses? 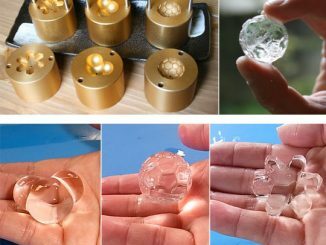 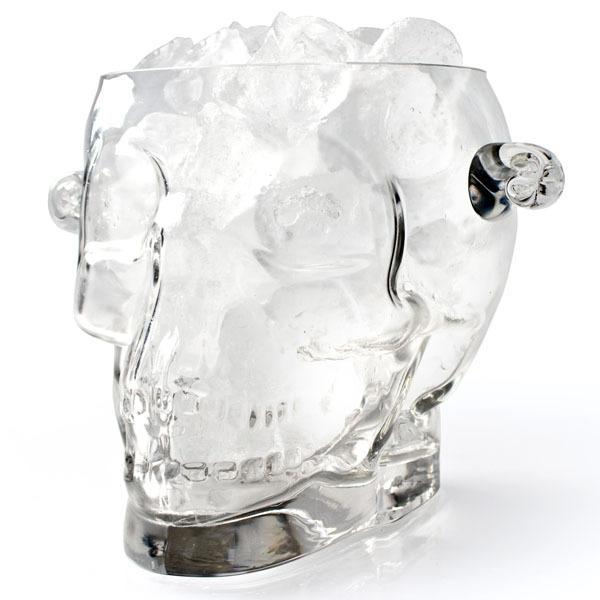 If so, the Brainfreeze – Glass Skull Ice Bucket should be perfect for you. 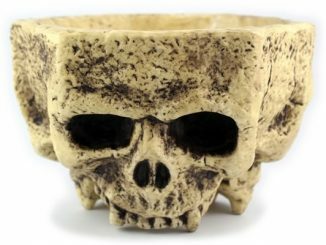 Made from thick, crystal cut glass and molded to look like a human skull, this ice buckets holds roughly 1600 milliliters…Perfect for Halloween parties, weekend get-togethers, and the occasional Friday night solo drinking session. 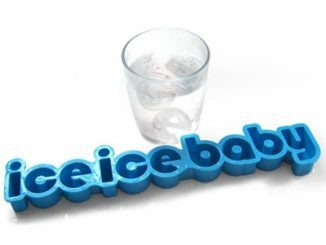 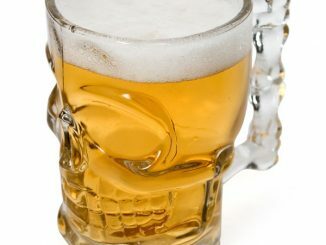 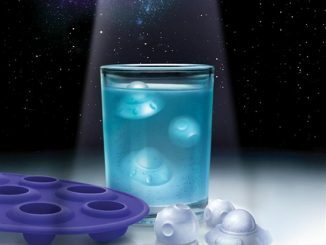 You can purchase the Brainfreeze – Glass Skull Ice Bucket for $32.19 at Firebox.com and for £22.89 at Amazon.co.uk. 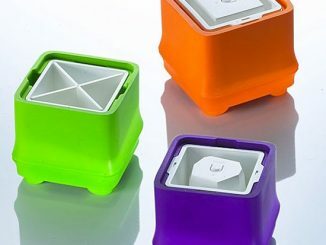 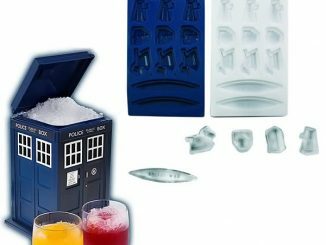 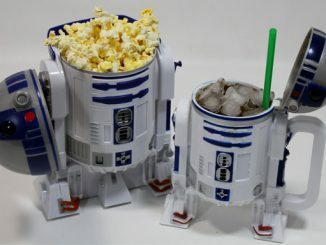 Can’t get enough of beverage related gadgets and remote controls, like the R/C Cooler and the Remote Control and Drink Holder? 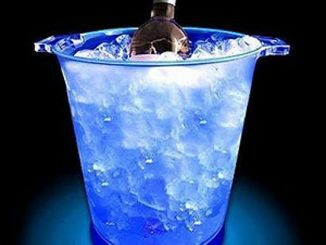 You might want to take a closer look at this ice bucket.